4x socket 2P+E Panasonic without cord black child prot. 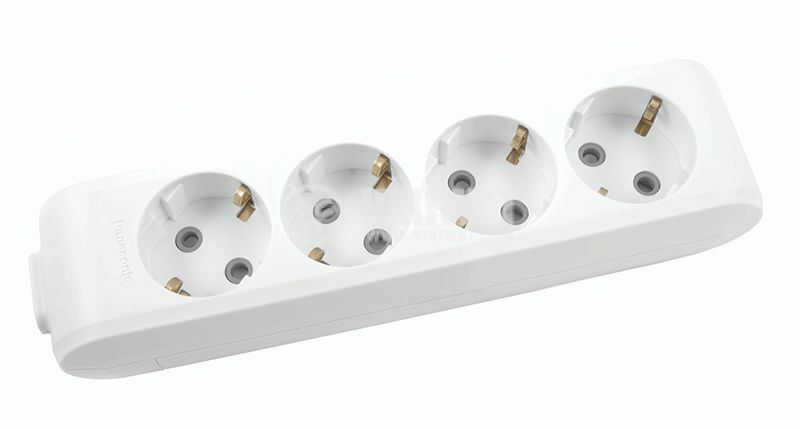 4x socket 2P+E without cord from X-tendia series of Panasonic in white color. It can be fixed on a wall thanks to its hanging bracket or you can attach a cable for making power strip.